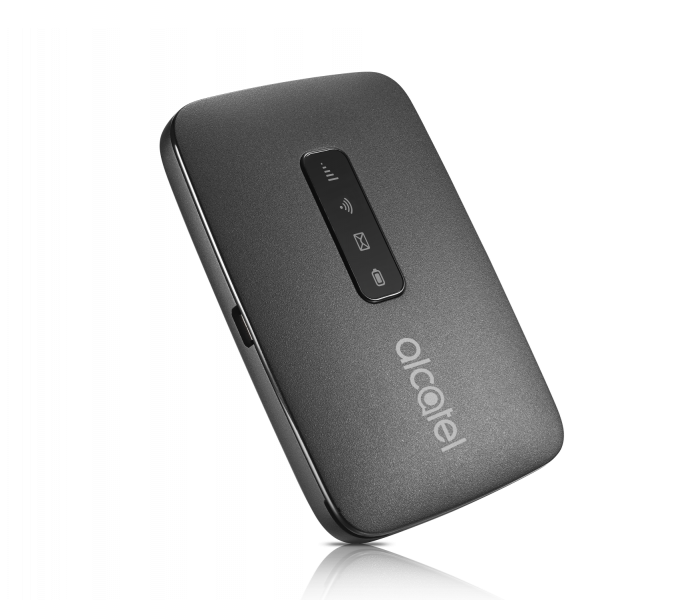 Recently, Alcatel offered a very favorable mobile LTE hotspot with WLAN: LinkZone MW40V. What’s most attracting is the very good price of this new 4G LTE Mobile Hotspot. With a low price, of course you cannot expect top equipment, but for many users, the integrated LTE modem for up to 150 MBit/s should be sufficient in any case. The operating time is up to 6 hours on continuous use based on 1.800 mAh strong battery. 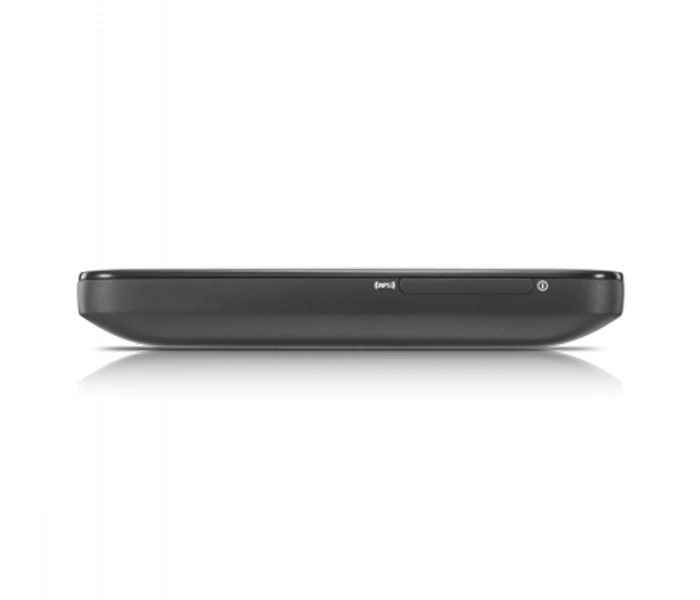 The Alcatel LinkZone MW40V Hotspot is made of matt black plastic, with four LEDs on the front(signal strength, WLAN, SMS and battery status), which receive signal from mobile radio reception. On the side there is a micro-USB 2.0 port for charging the battery, but no other interfaces such as connectors for an external antenna, which is very common in Huawei 4G mobile routers such as E5573, E5372, E5786. The SIM card must be in the MicroSIM format and is inserted under the battery. Optionally, a MicroSD memory card can be used in addition to the SIM card. 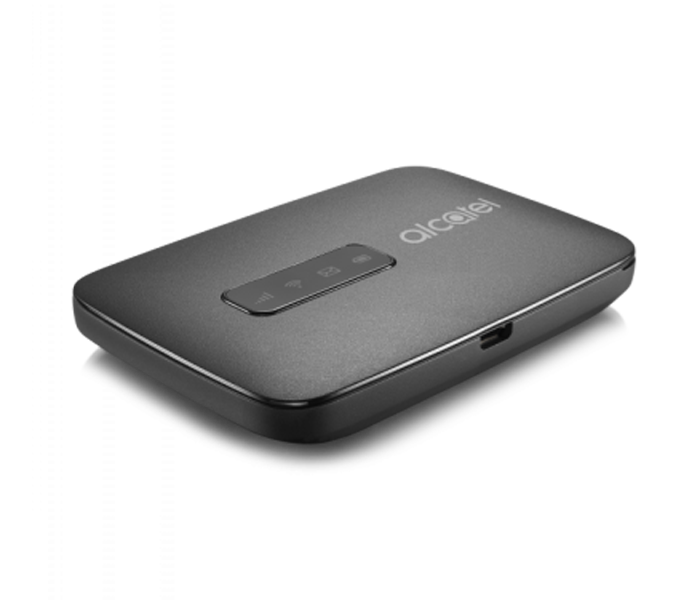 The Alcatel LinkZone MW40V Hotspot works with any WLAN-enabled device, whether it is a smartphone, tablet or notebook. The control is optionally via an app for the smartphone (Android and iOS operating system) or via a web interface directly in the browser of the terminal. There are no buttons for control directly on the device or even an integrated display. The battery of the Alcatel LinkZone MW40V is 1.800 mAh large and can easily be exchanged by the user. The MW40V works exclusively in the frequency range around 2.4 GHz and also supports only the standards 802.11b/g and n, the more modern 802.11ac standard as well as the 5 GHz frequency band is not supported in this hotspot. For the vast majority of users, this should be fine, but in some situations such as at trade fairs or major events, the 2.4 GHz band might have problems. If you think this Alcatel LinkZone MW40v can’t meet your requirements, you may check other new latest 4G mobile hotspots from other brands, such as Huawei E5787, Netgear Aircard 790, which supports high level LTE standards and of course offer at higher price. If you prefer Alcatel One Touch brand, you may check other models here: http://www.4gltemall.com/4g-brand/alcatel-one-touch.html/ . The Alcatel Link 4G+ Y900 is recommended for LTE-Advanced networks.